Weekend event. 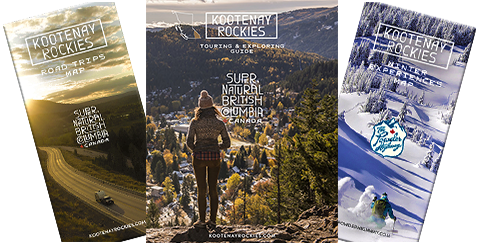 It is hard to believe that the Kootenay Coldsmoke Powderfest is rolling into its thirteenth year already! The festivities run throughout the weekend and with various ability levels, it is the perfect way to get into backcountry touring, work on perfecting your backcountry skills, or learn new tricks while cruising in bounds terrain with coaches and instructors. This festival is for all ability levels, and there are plenty of in-bounds workshops for both snowboarders and skiers.